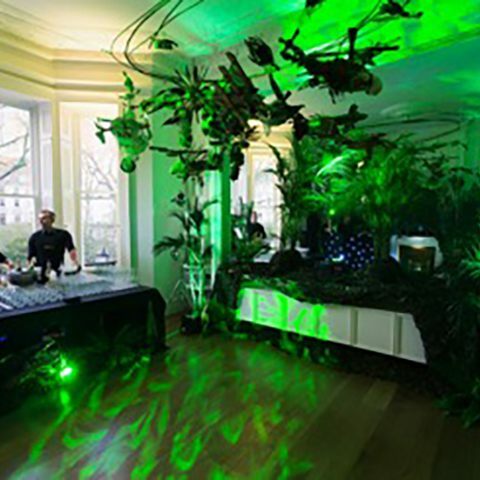 We transformed our clients home in Kensington, London, into a full on jungle themed house party experience! 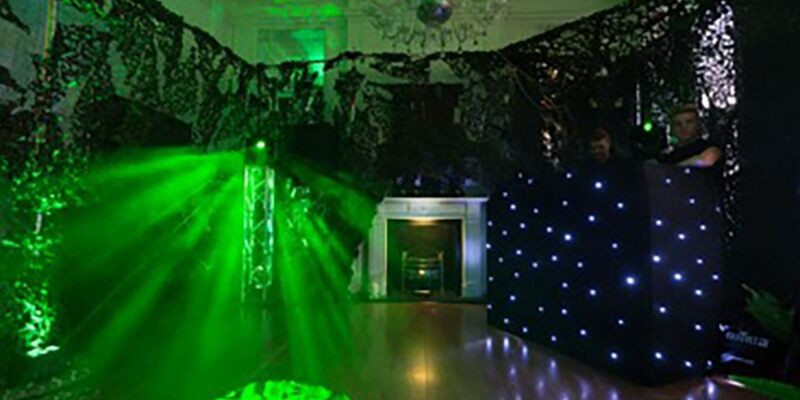 By creating a tunnel of camo netting which led the guests through the corridors to the various rooms in the house. Their lounge furniture was cleared and used as the dancing room. 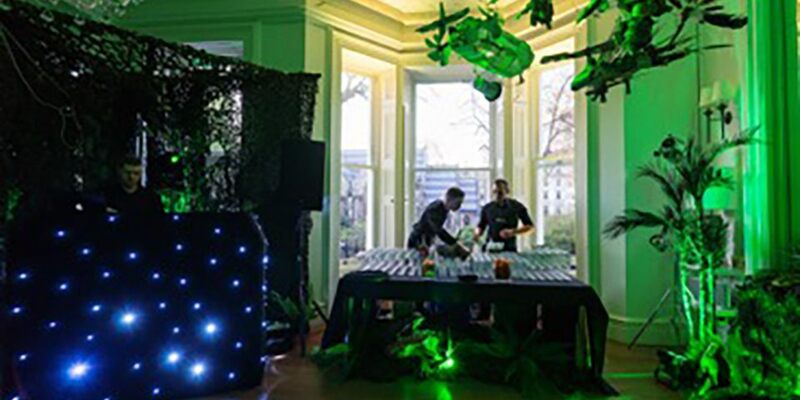 Our top London DJ played the music all night and guests loved the bar and food! 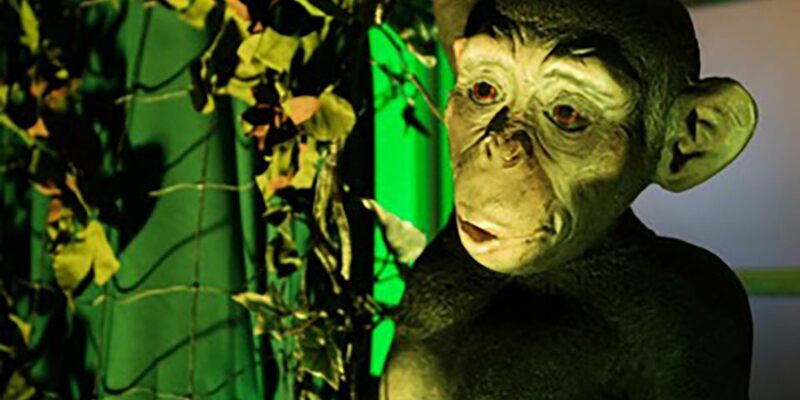 Life like jungle props included gorillas, snakes, crocodiles and more!